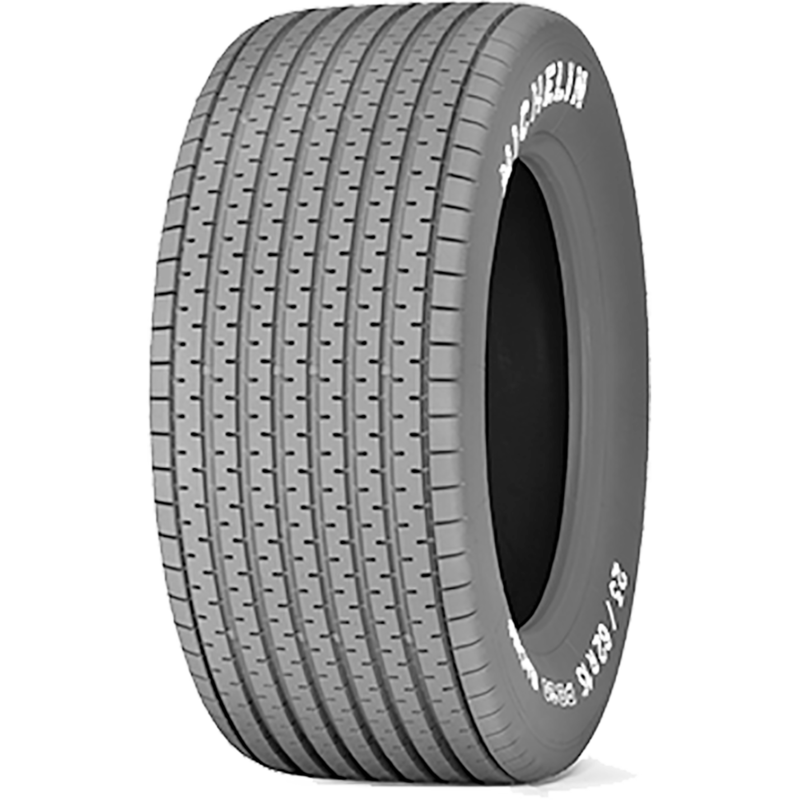 The incredible Michelin PB 20 is a VHC rally tire specifically designed for wet racing surfaces. The PB 20 is available in two popular 15 inch sizes to fit many applications. This tire features a specially designed compound and tread pattern for maximum grip in wet racing conditions. The Michelin PB 20 is classified as VHC Full Rain tire, and like other Michelin Classic competition tires is DOT and ECE approved for public road use. What 15" sizes are offered? Dimensions? Refer to the size drop-down at upper right of this page for available sizes. Once a particular size is selected, dimensions are listed under "Specifications".